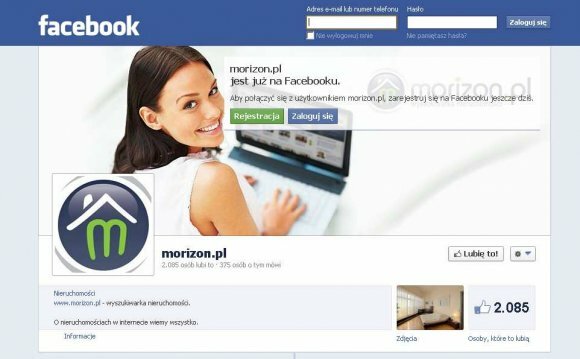 Polish real estate market is going to crash. Why do I think real estate in the Poland and Eastern Europe will go down? Yes the Polish market will really go down! I have seen it in the US many times. People would say oh it will go down only 10%, like they said in the USA and 50% latter they are wondering what happened. In fact, my landlord in Boston, who was a plumber, is worth 30 million dollars now because he has spend his life buying on low cycles and selling on bubbles. He owns over 100 buildings in Boston all because people did not believed property could fall, so much and then developers were forced to sell when they collapsed to pay off debt. Let me explain why I think this will happen in Poland, a Real estate market collapse. I live in Krakow, Poland. Real estate costs 7000 pln a square meter for a flat in Krakow. The average in the EU is 3000 pln a square meter. Poland does not have the money of other counties. Basically the rule of thumb is this. Take the average netto income in any country you live and this is what the cost of a flat should be per square meter. If in Krakow the average is 2000 pln a month. A flat should cost 2000 pln a square meter. Poland has the biggest difference between average wages and prices of flats in the EU. The average person in in the Polish market can only afford a flat with little money down. Speculators are pulling out of the Polish real estate market for greener pastures, i.e. rising price real estate markets, for example Bulgaria and other new land rushes. Now Poland is a hot economy and will stay strong for many reasons, however, the real estate market is a a bubble of ridiculous proportions. Polish real estate market | how much would you?